Finding the best deals for the holiday season and all year-long can be stressful unless you know where to shop. One of my favorite stores to shop is Ace Hardware. It is so important to me to support my local businesses when shopping. The majority of their stores are independently owned and operated by local entrepreneurs. Also, when shopping on-line you have to make sure it is a reputable company that you know you can trust such as Ace Hardware. My husband is always trying to fix things around the home and honestly most of the time it takes him hours to get the littlest thing done. Does this sound familiar? Well, he does not have the right tools so I decided that would be the perfect gift idea for him for Christmas. 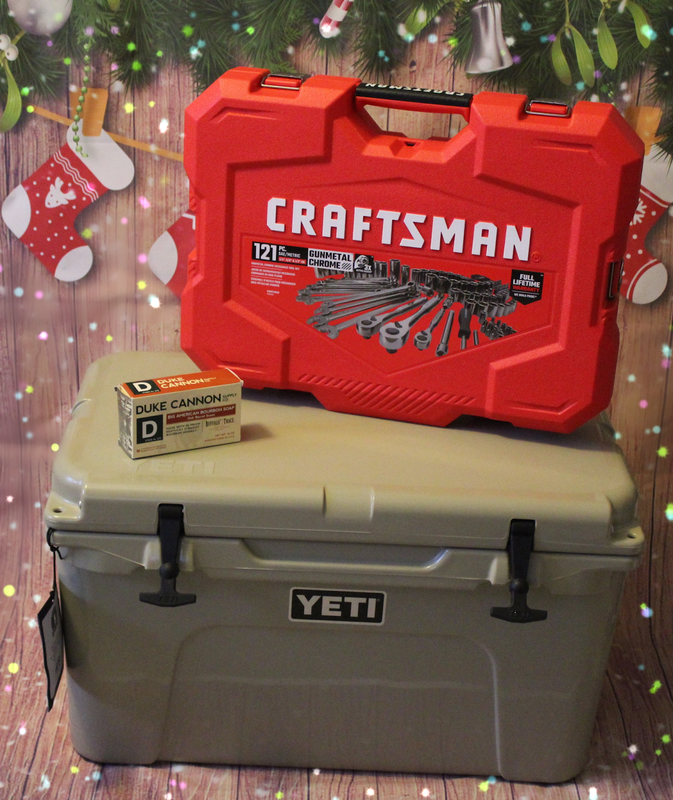 I do not know much about tools, I know Craftsman is one of the biggest names and have heard they were the best tools to have. 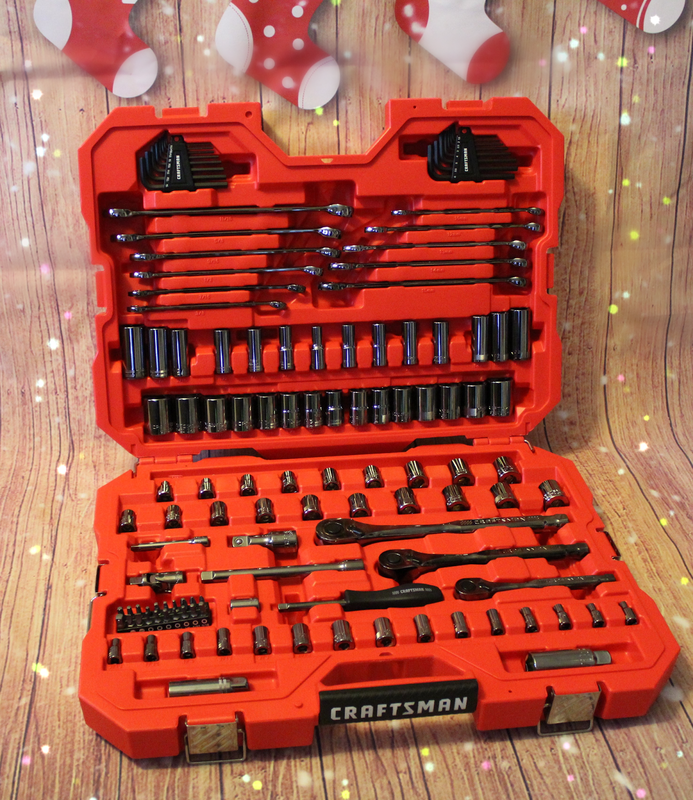 I found a Craftsman Tool Set, a 6 point socket set that has 121 pieces. A nice carrying case, everything is secured and has its own space. I think this is a perfect gift for my husband. He now will have tools of his own and can finally not have to borrow tools to fix something in the home or outside. Every home should have a good set of tools because they are always needed. Woo hoo! 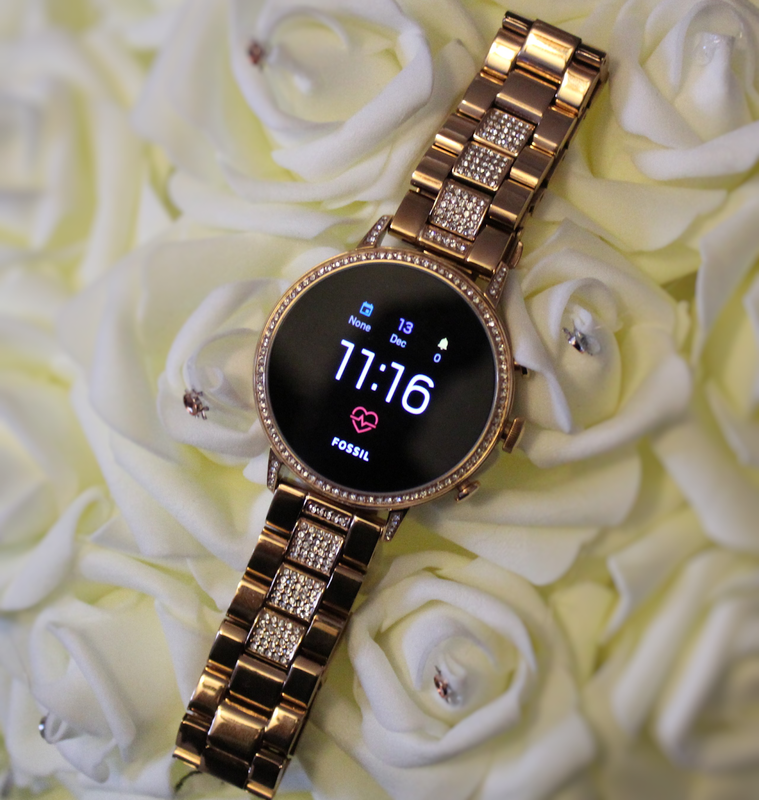 !, my husband is going to love it, I am so excited!! My son purchased a bigger boat this past summer and we had so much fun going out on the ocean, fishing and just hanging out with family and friends on the dock. We would bring down food, drinks, water bottles to keep in his cooler that he packed with ice. The next day we would come back not only would all the ice turn into water all the drinks we no longer cold. We would have to buy ice each day, uggh.... I knew there had to be a better way to store food and drinks. The YETI Cooler came in mind because my husband watches all the outdoor channels, fishing and hunting channels on TV. I see Yet commercials all the time and they always have their coolers on and how amazing it is. 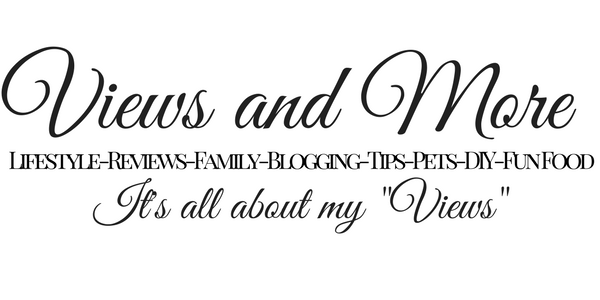 I did some research about it on-line and read so many awesome reviews. I said this is the cooler my son needs for the boat in the summer and for both of them when they go camping. 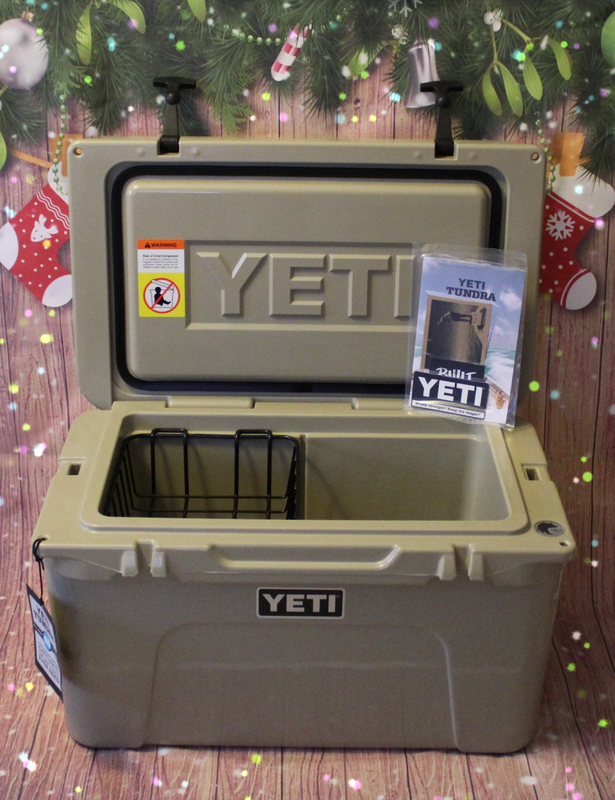 I found my son's gift the YETI Tundra 45 Cooler on Ace Hardware holiday gifting and decor page. You can place your order on-line and pick up at your nearest Ace Hardware location. I decided to have it shipped and it arrived quickly. Of course I had to look at the savings on Christmas items for now to decorate my home. They have a special savings page and clearance items so I purchased a few sets of lights and a beautiful wreath for outdoors. Since I have 2 men in the home that love the outdoors, fishing and hunting they do always come back not smelling so great lol. They always make fun of the soap I buy that makes them smell like girls. 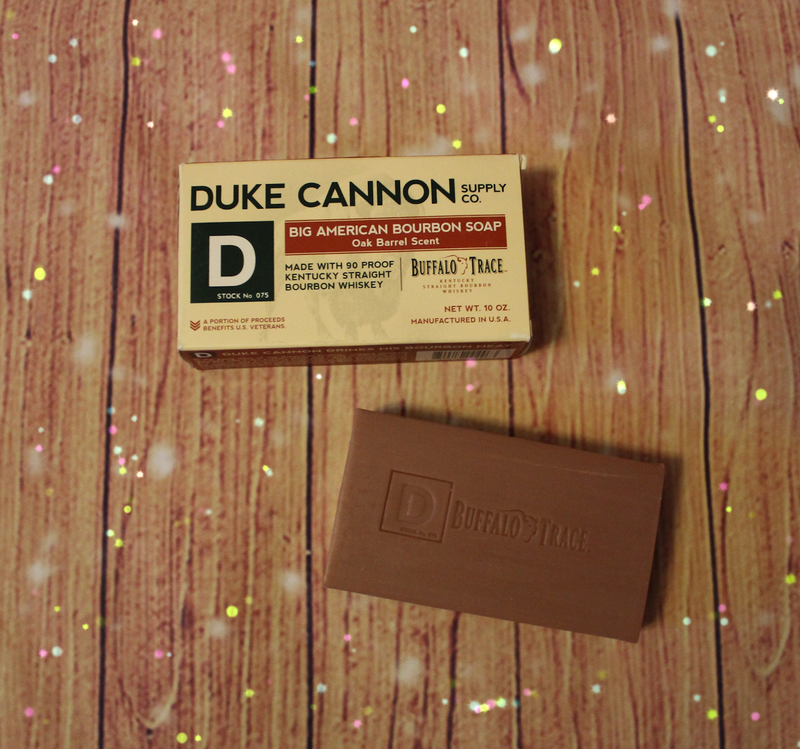 I was looking at soaps for men and came across Duke Cannon Buffalo Trace Bourbon Oak Barrel Soap and it sounds very manly. This will be a fun gift for the both of them. They will not say they smell like vanilla or lavender any more. Good idea for a stocking stuffer!! "Ace is the place with the helpful hardware folks."